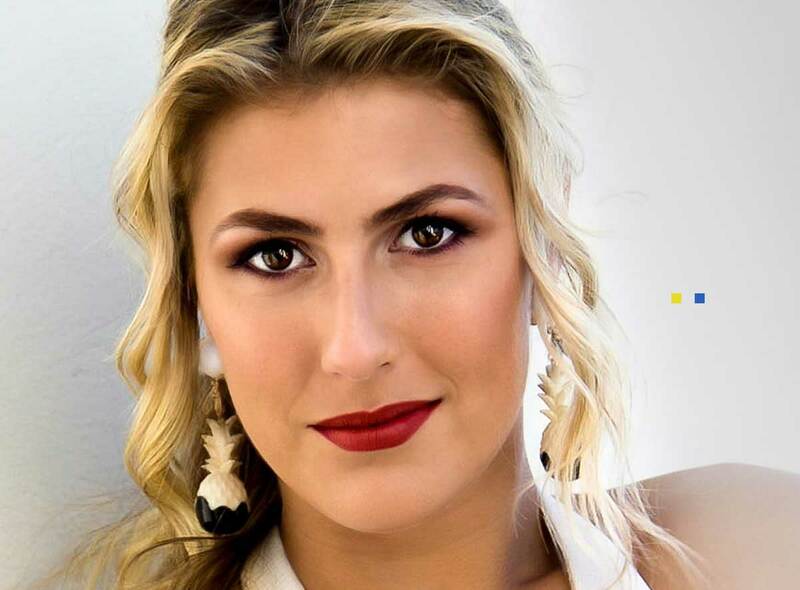 The official website of Emma Slater is copyright protected 2015. However, narrative and images can be used for positive non-commercial purposes. Please be aware that social media may have separate copyright arrangements. Enjoy browsing the site, we hope you ￼￼￼￼￼￼￼have fun and stop by and see us again from time to time.